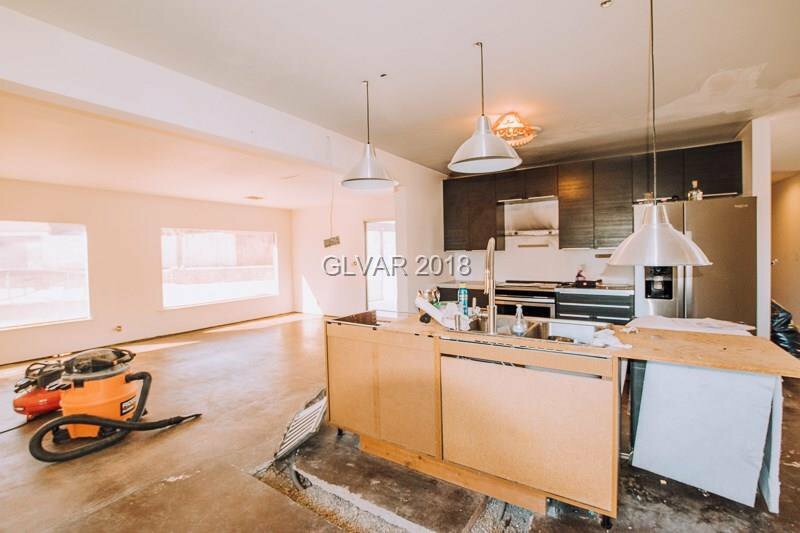 FLIP PROPERTY!!!! 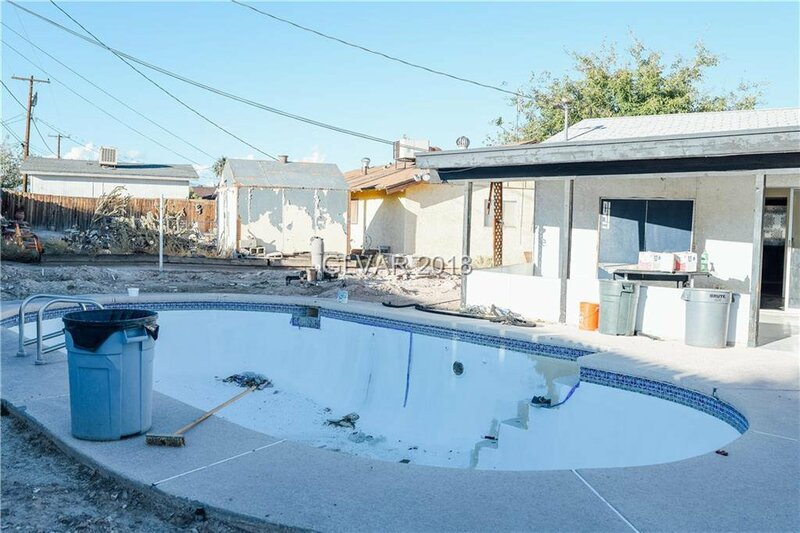 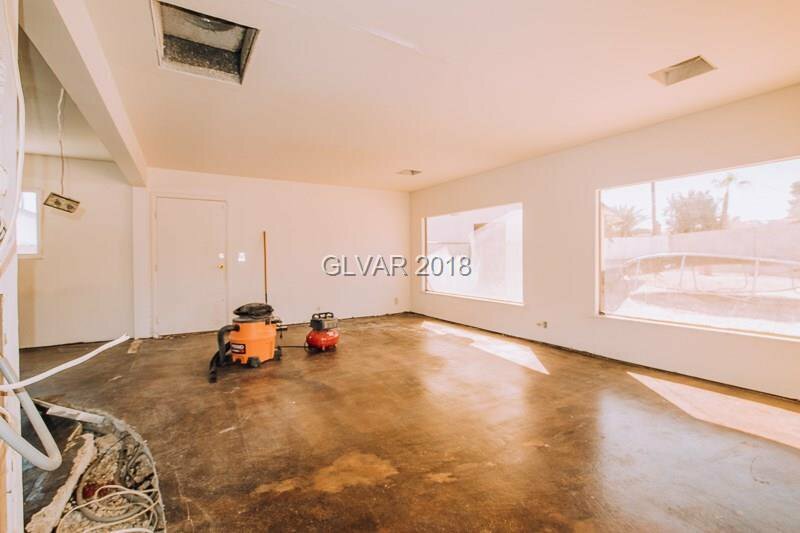 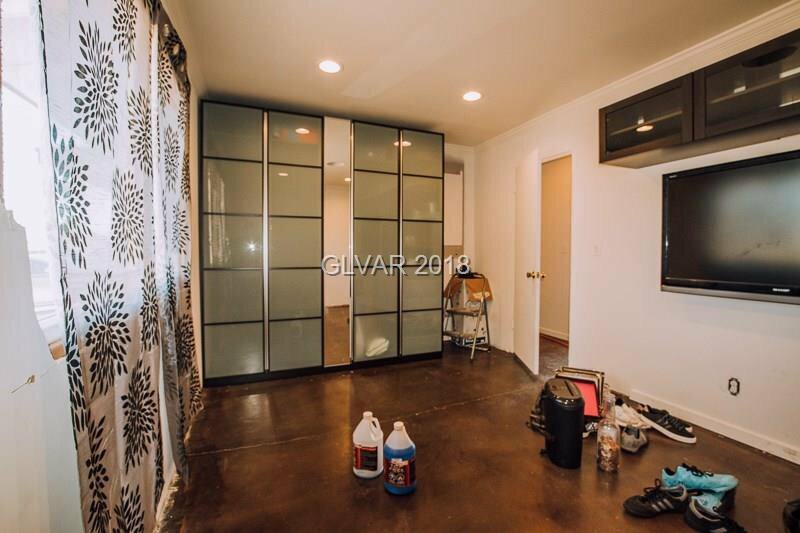 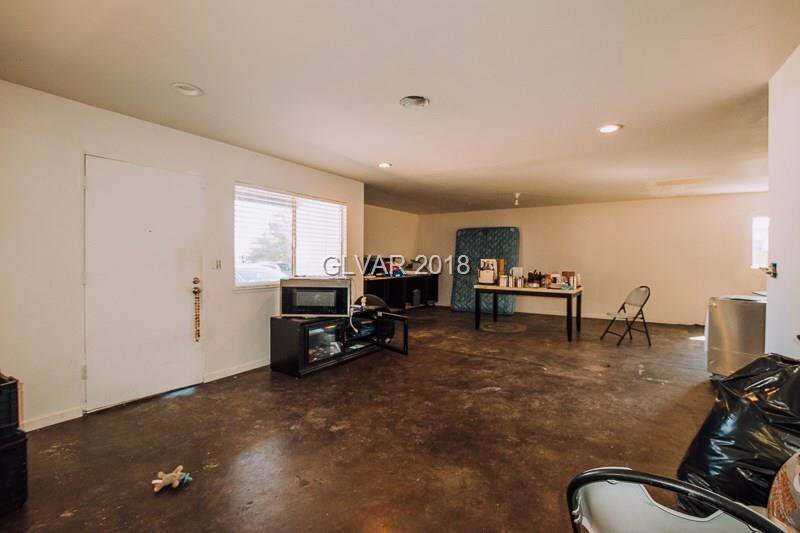 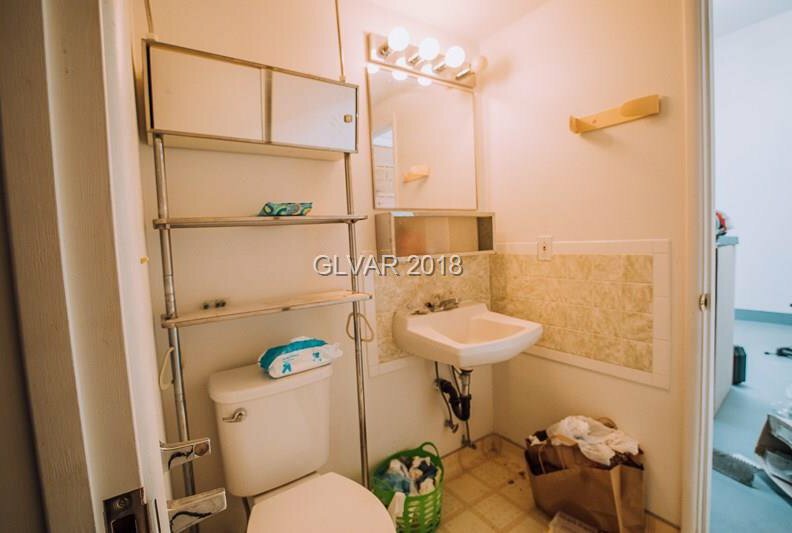 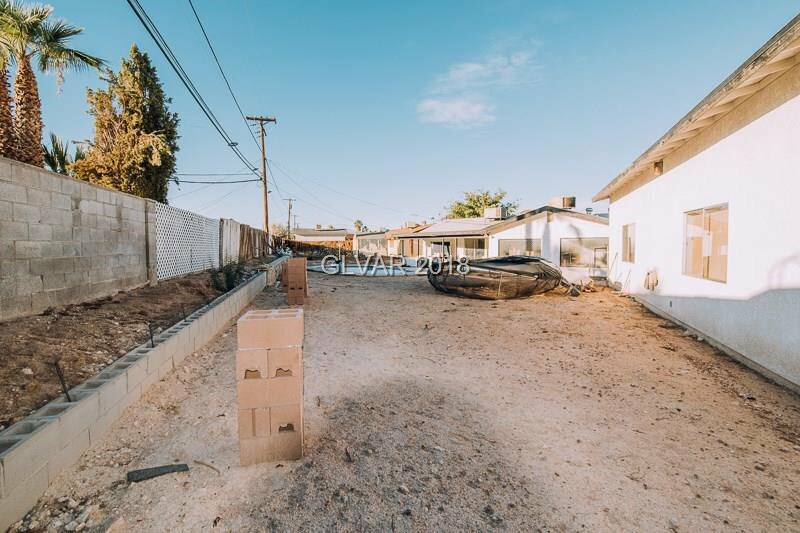 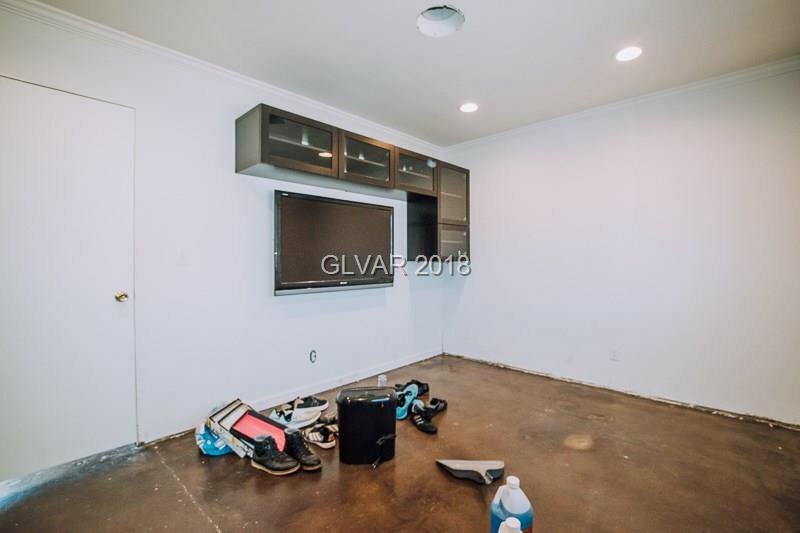 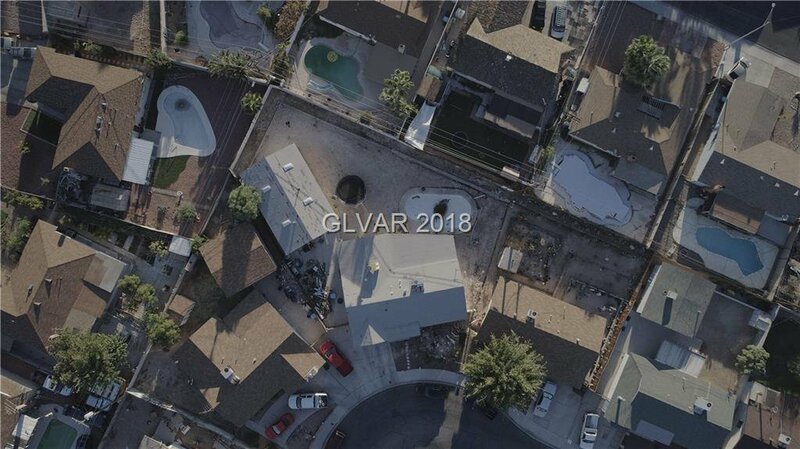 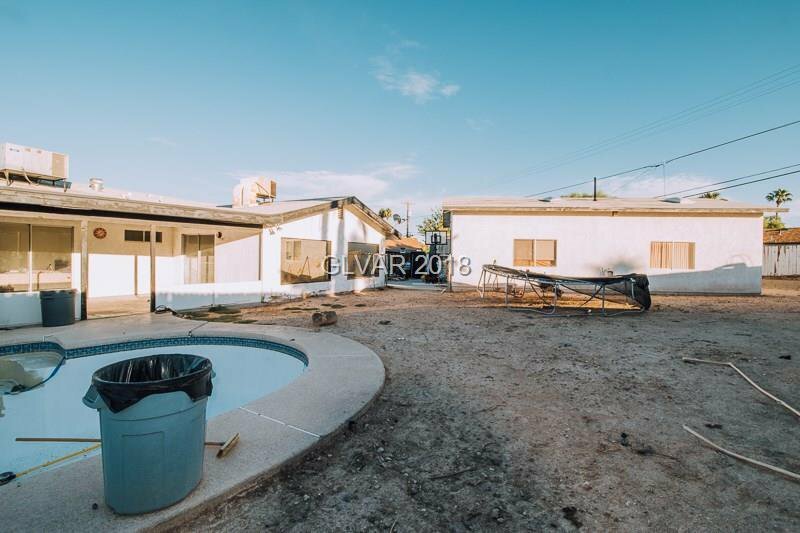 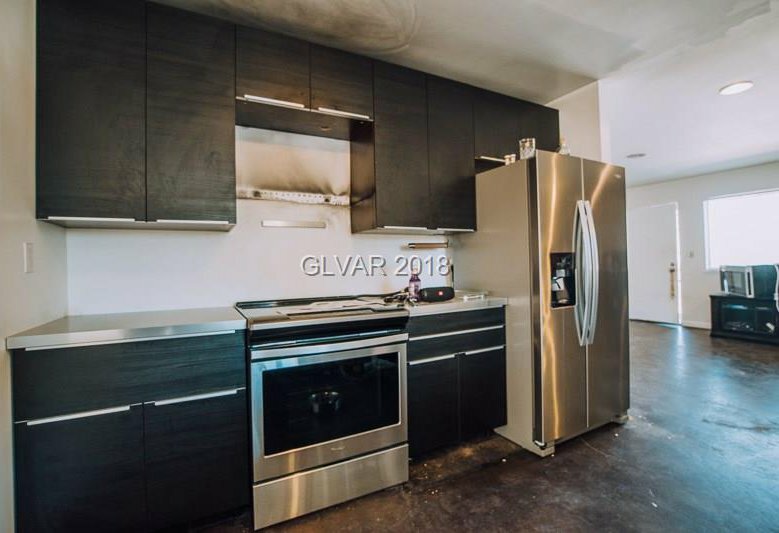 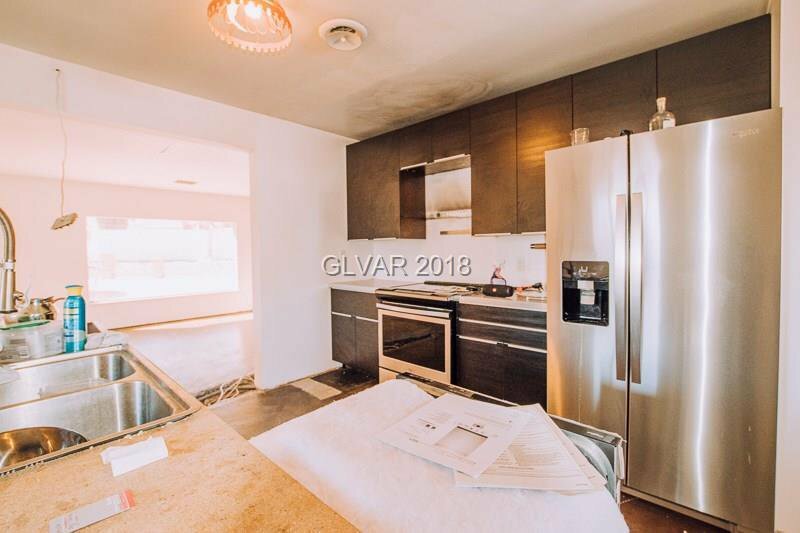 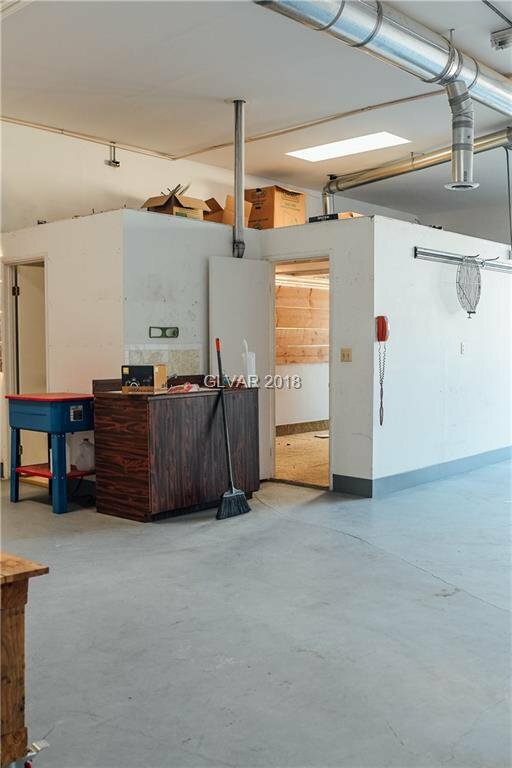 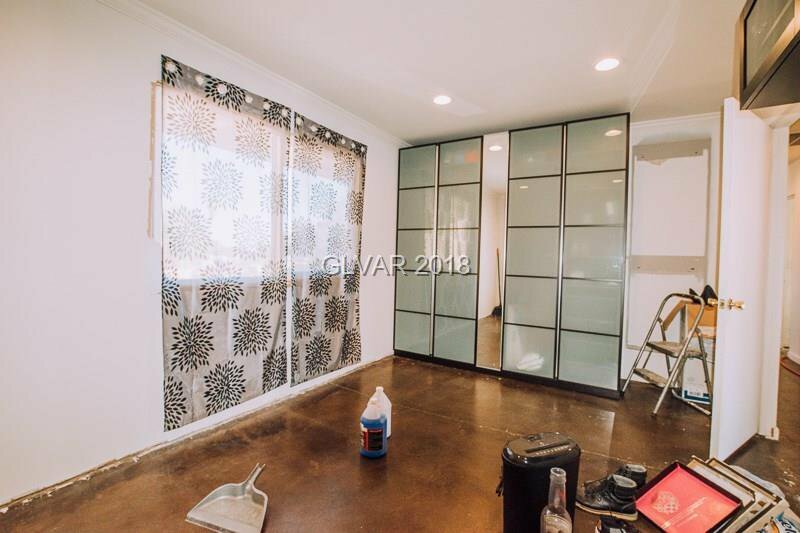 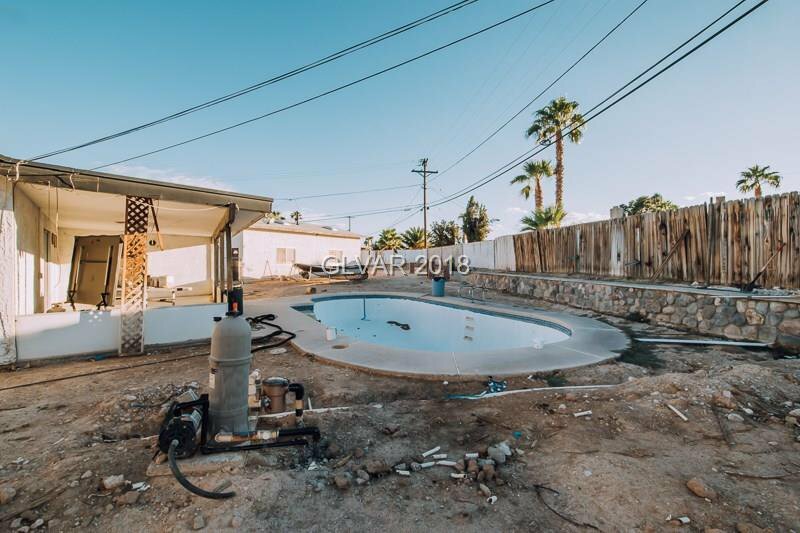 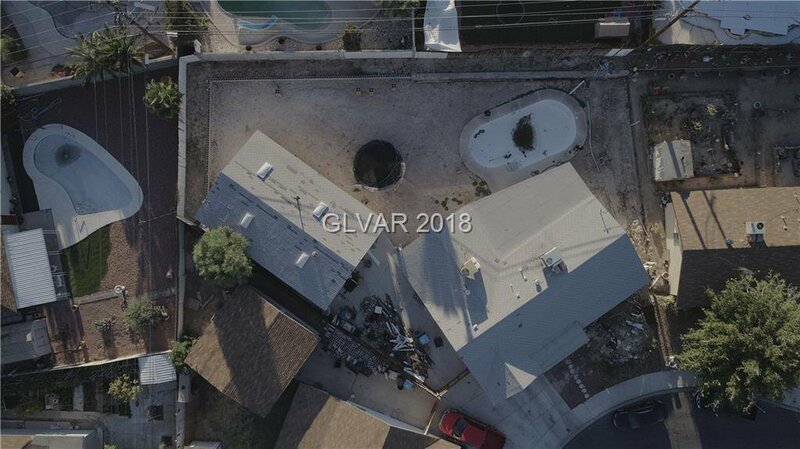 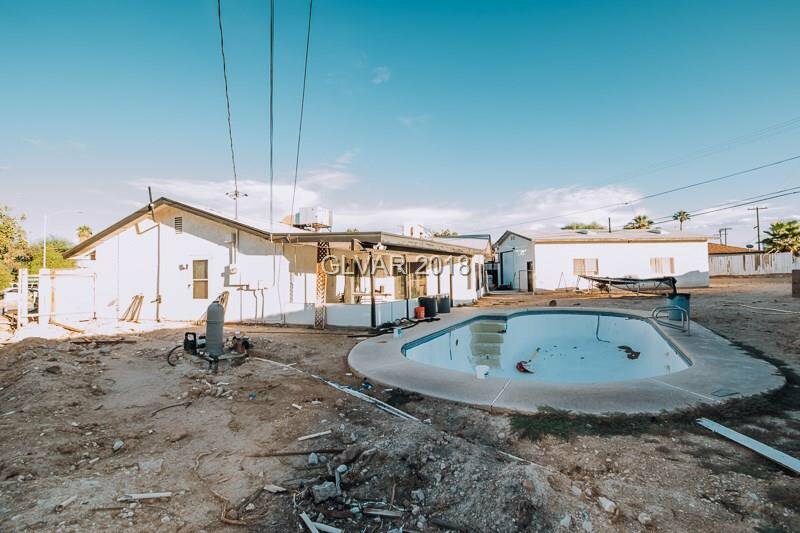 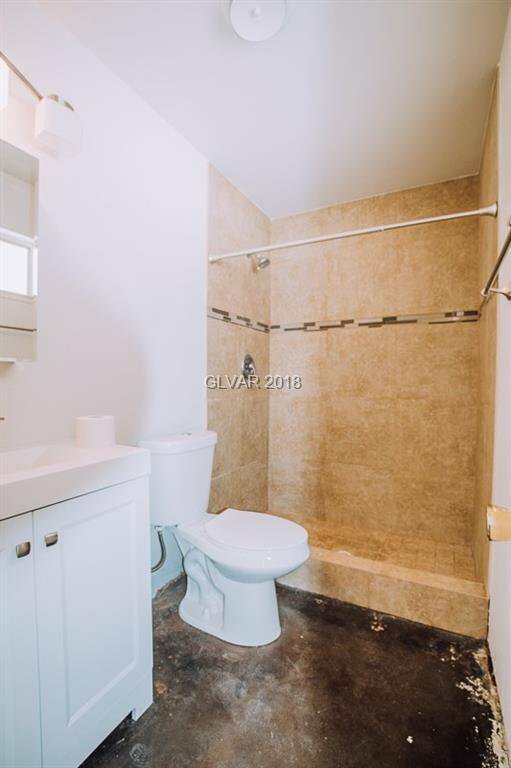 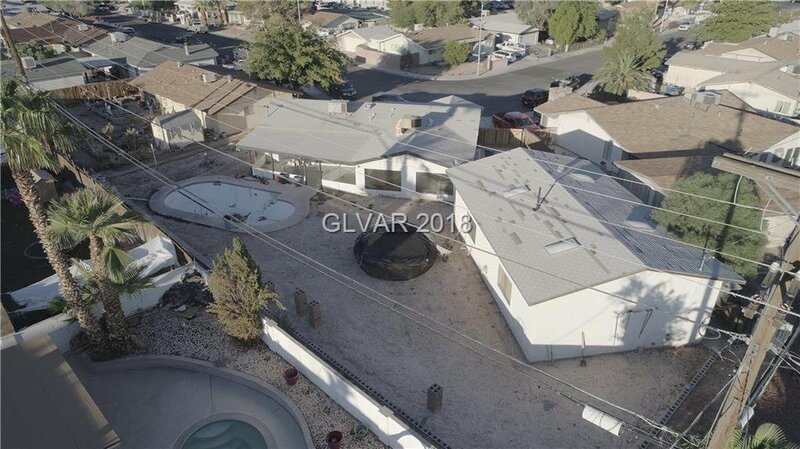 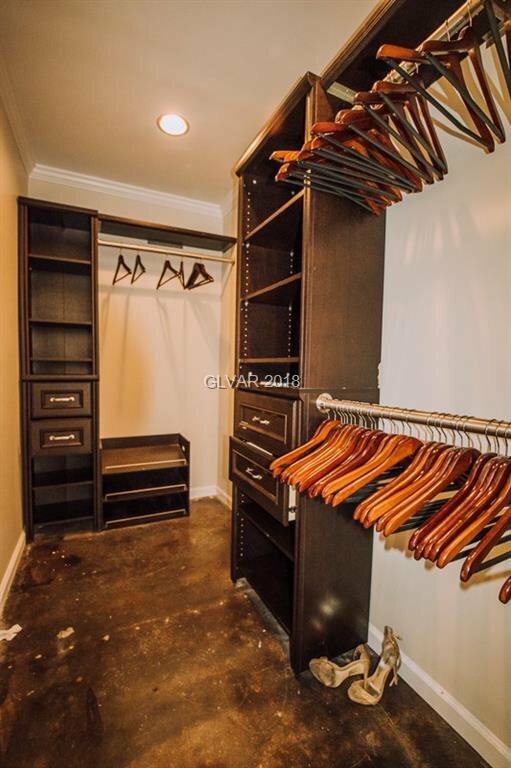 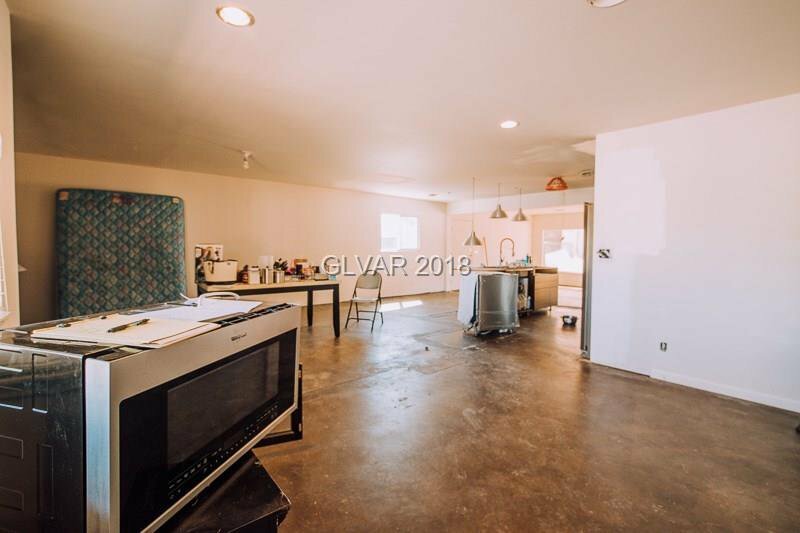 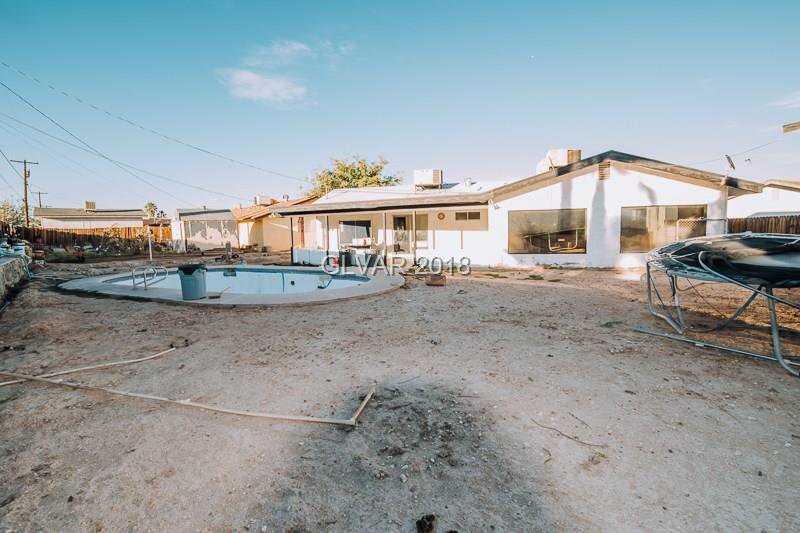 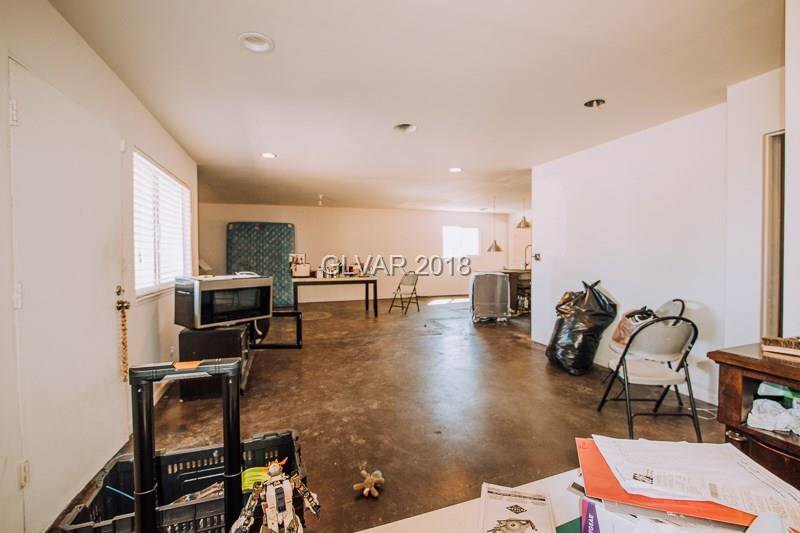 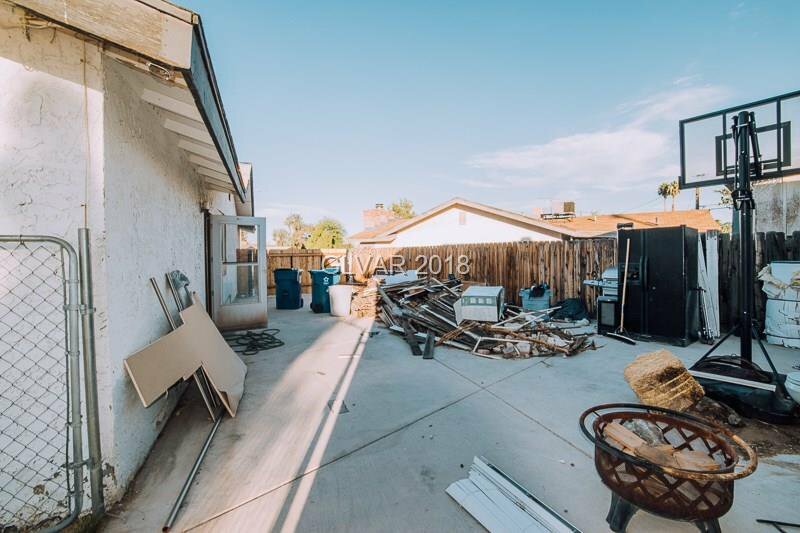 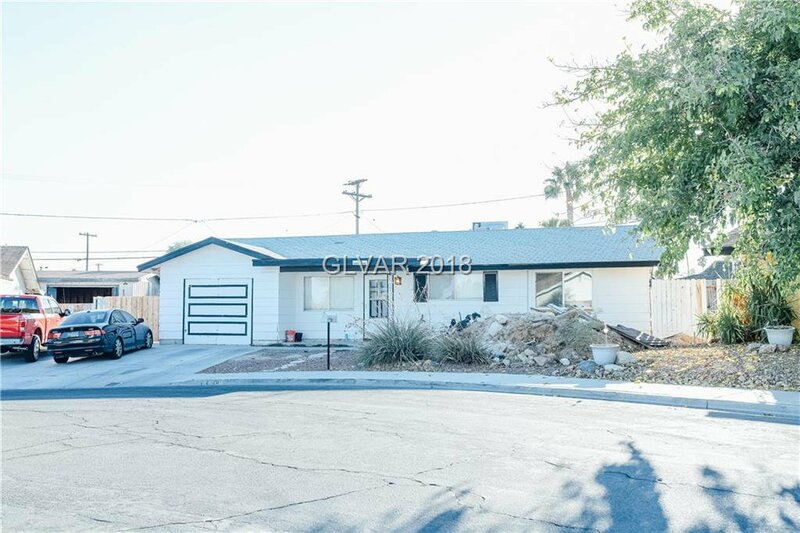 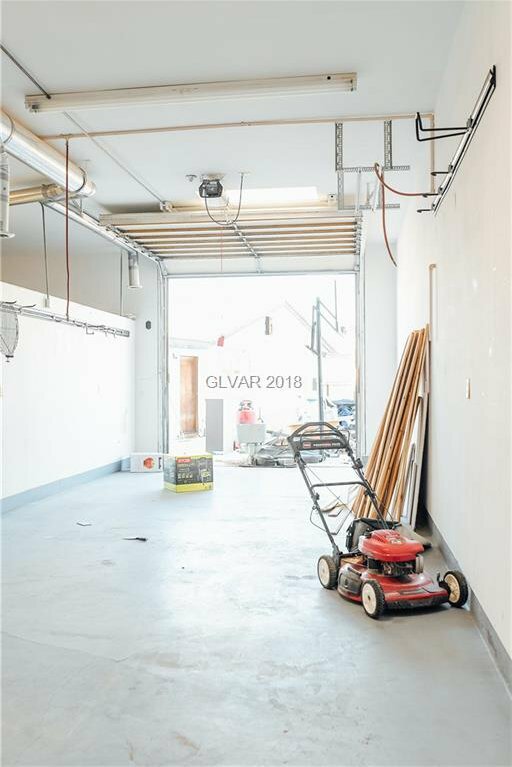 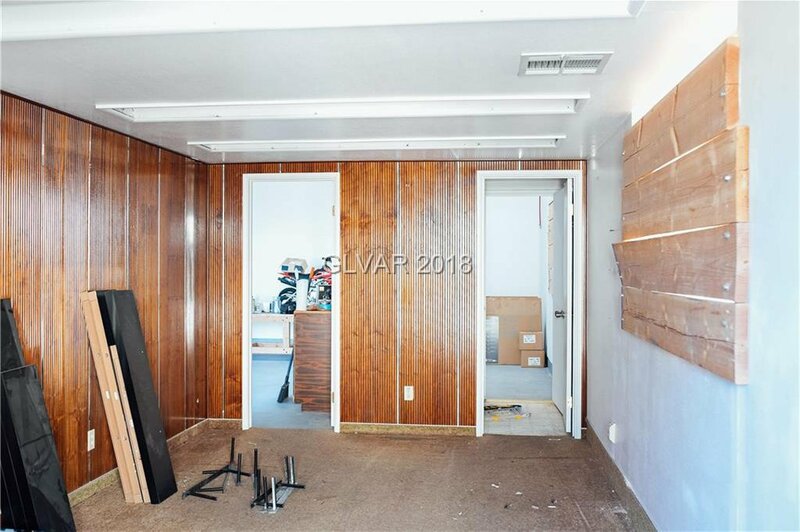 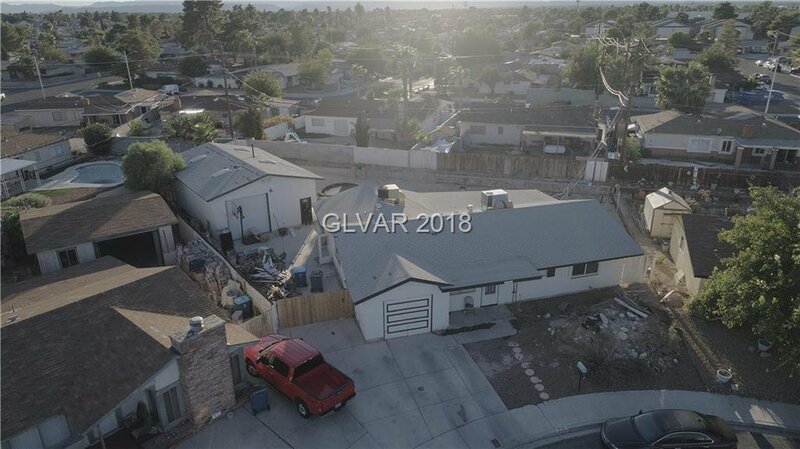 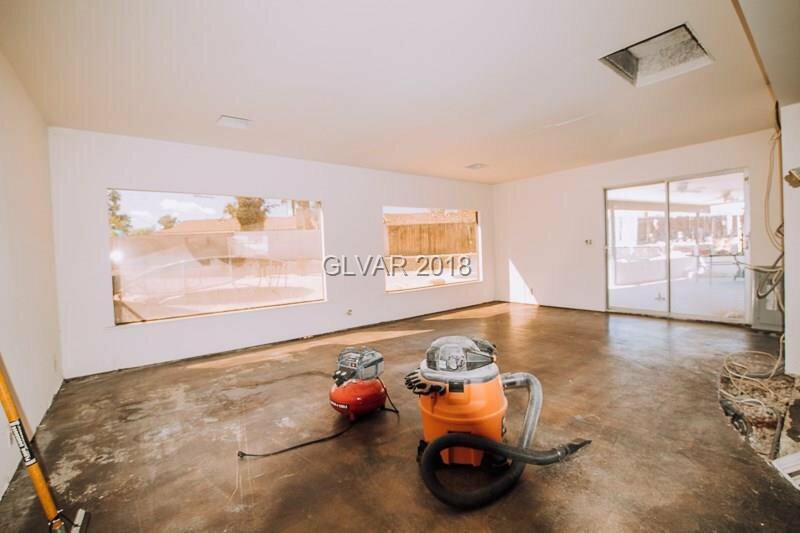 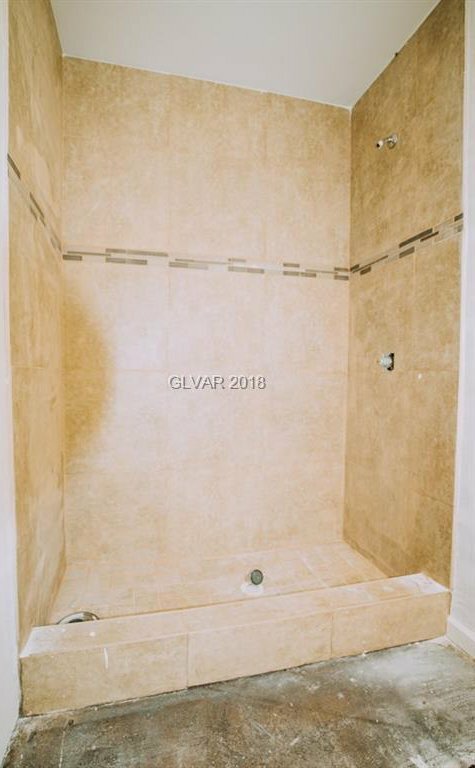 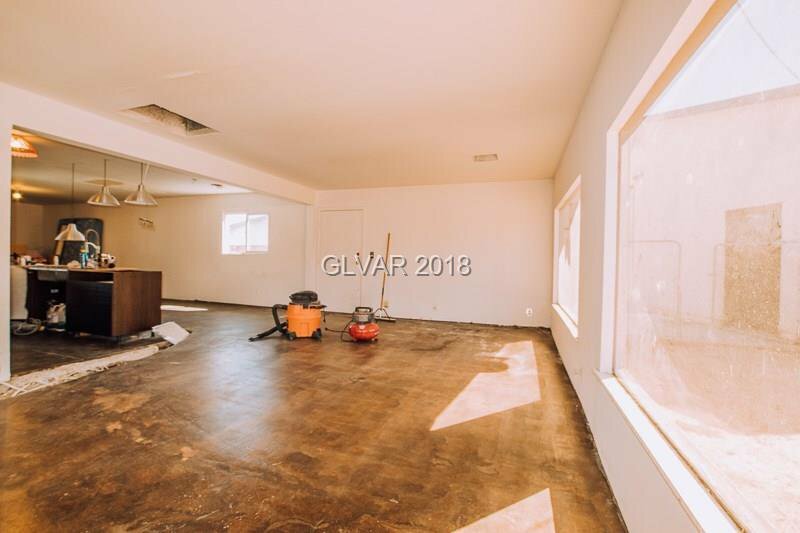 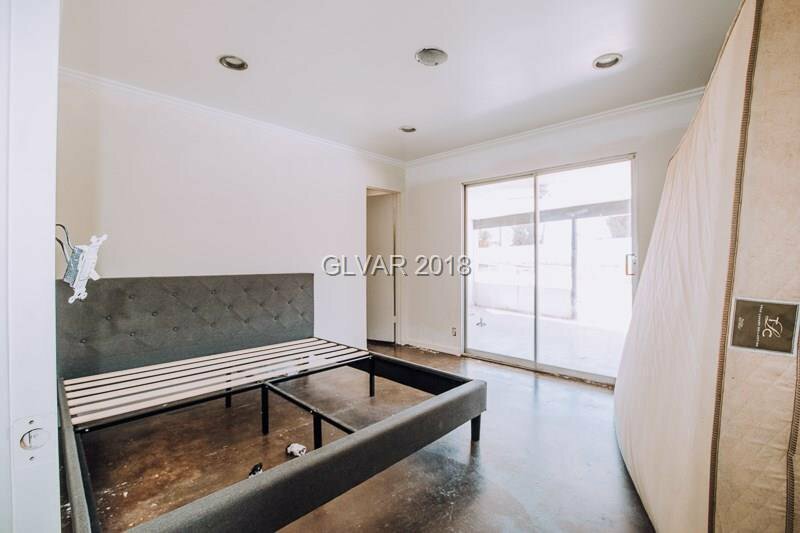 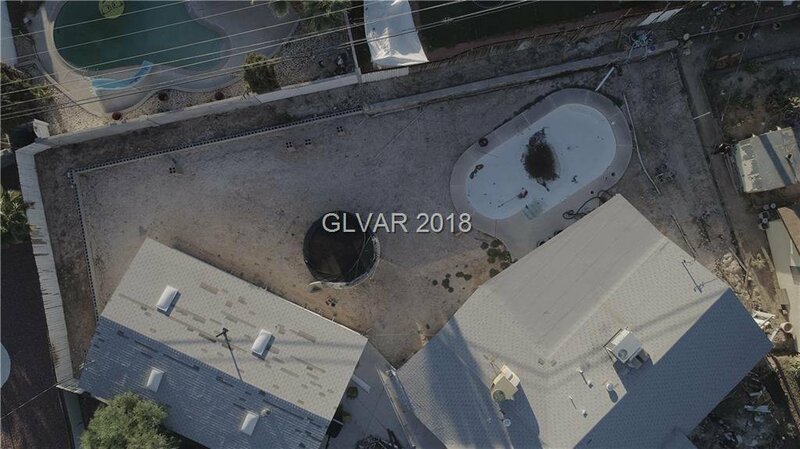 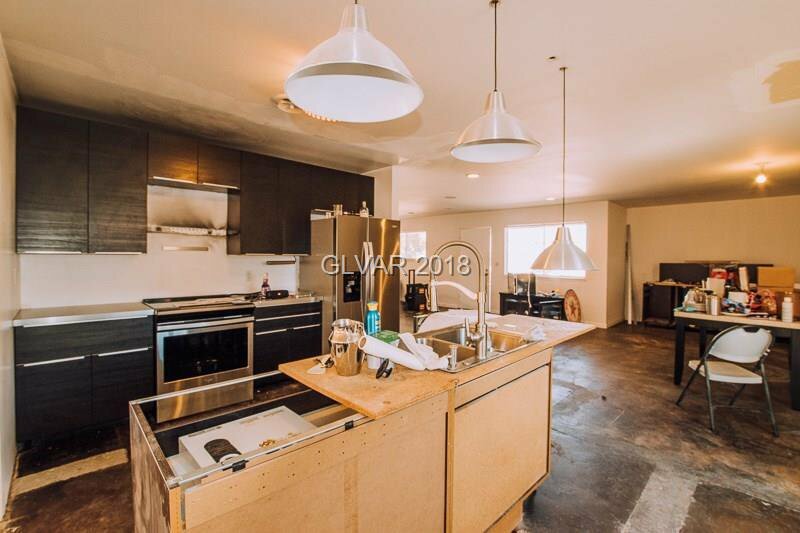 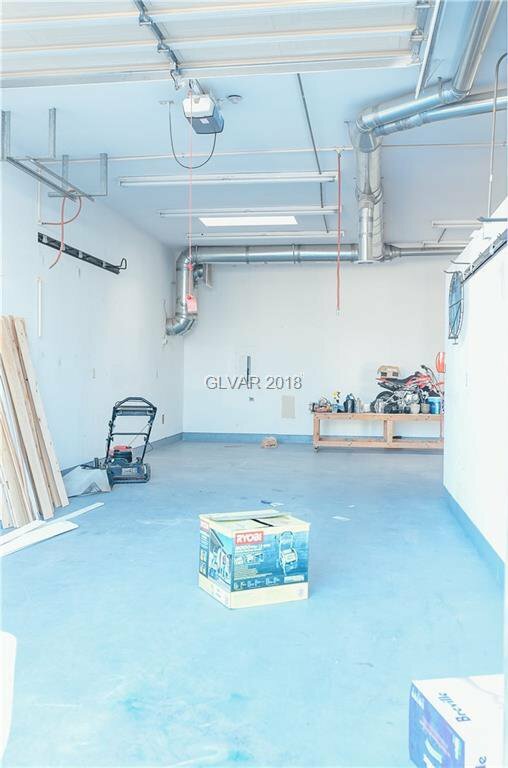 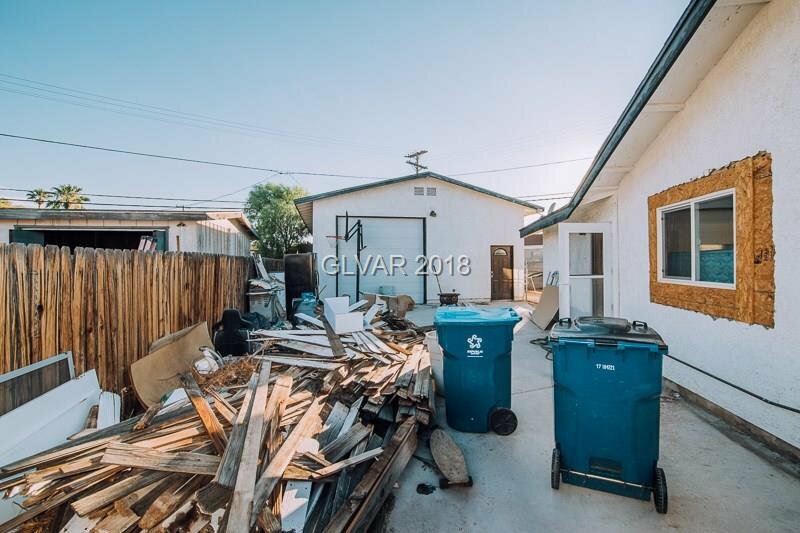 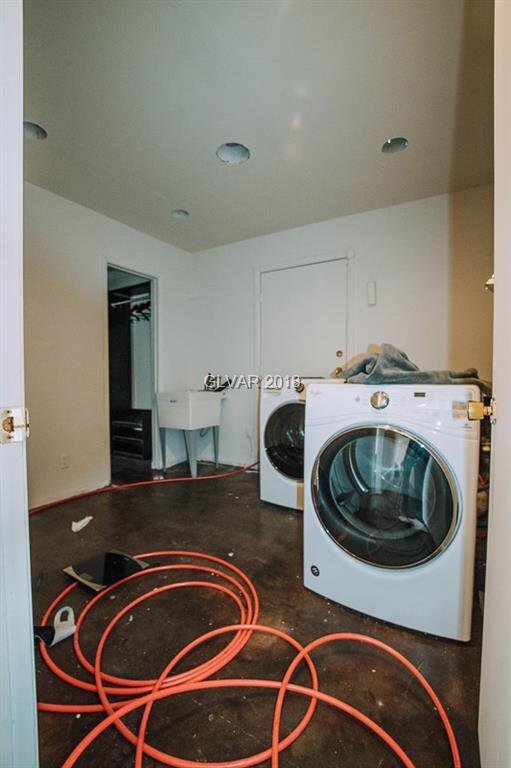 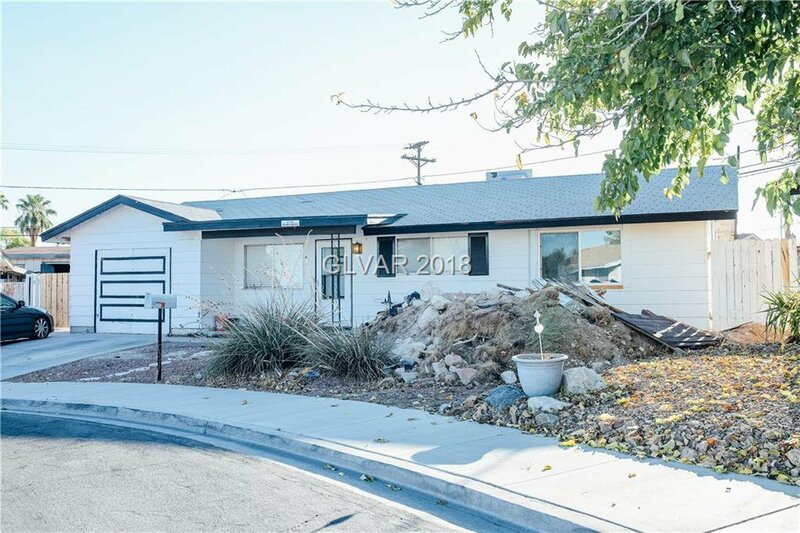 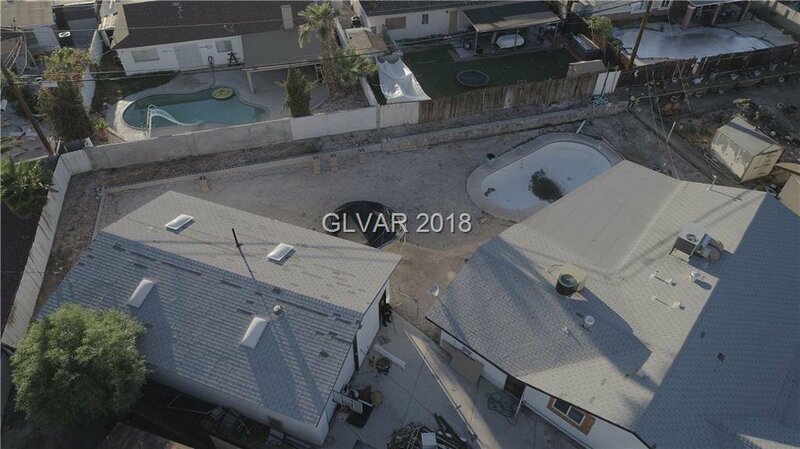 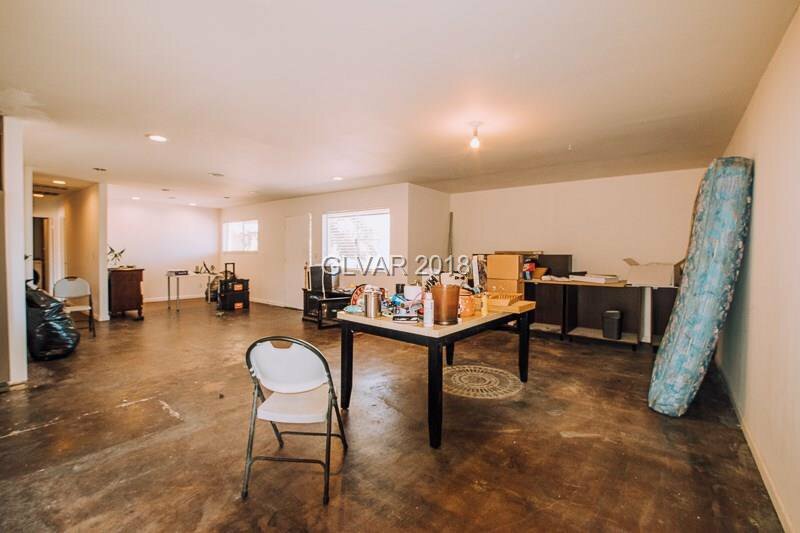 **INVESTMENT OPPORTUNITY FOR UNIQUE PROPERTY NEAR THE STRIP WITH NO HOA** PROPERTY PARTIALLY REMODELED, READY FOR YOUR FINISHING TOUCHES. 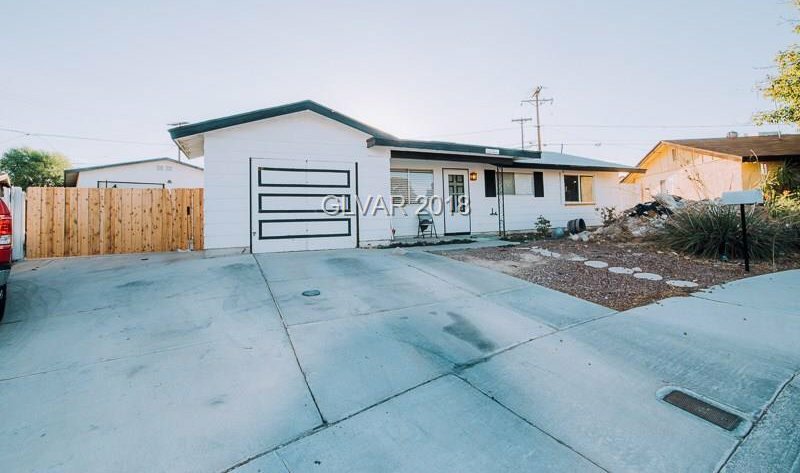 PROPERTY IS ON QUARTER ACRE W/ RV PARKING. 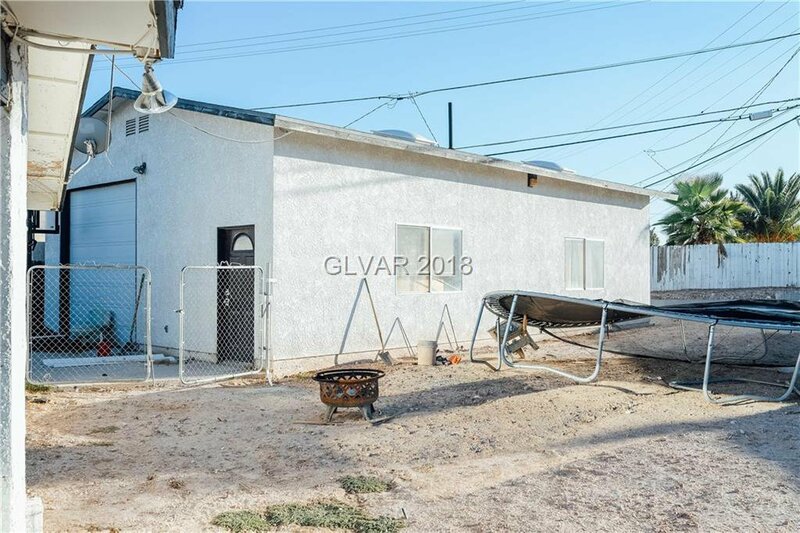 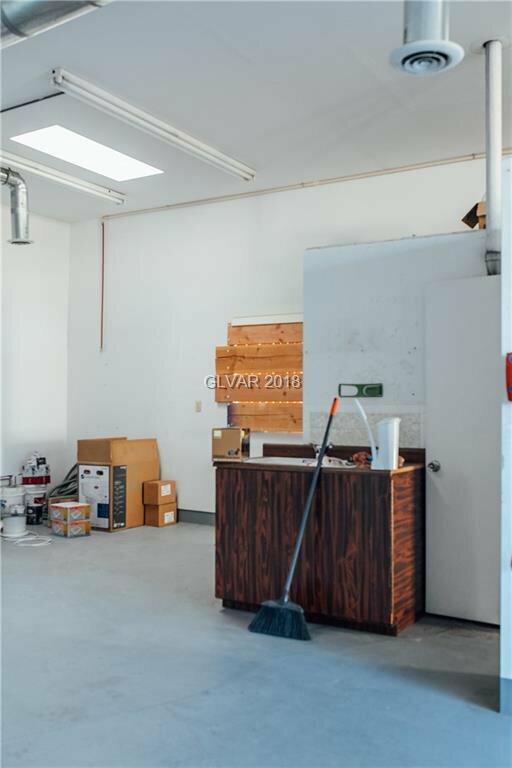 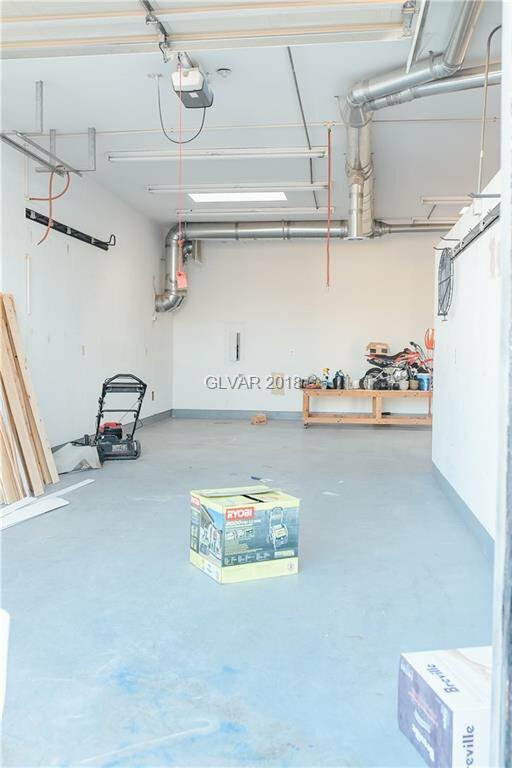 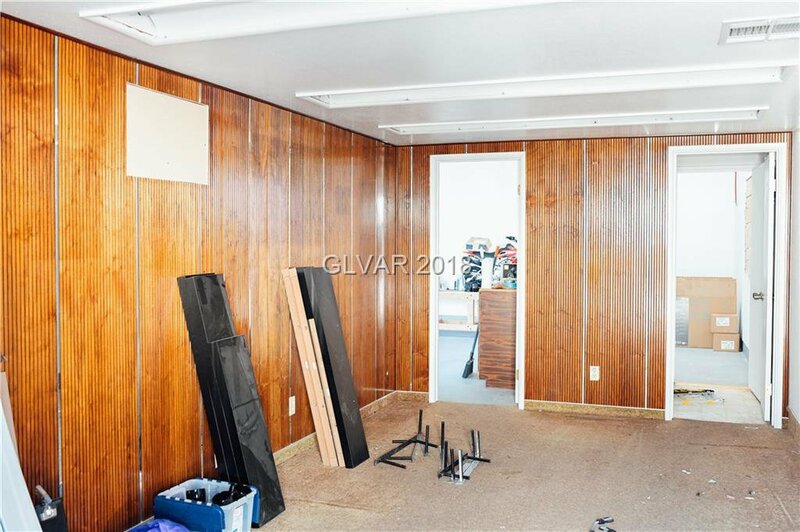 SEPARATE DETACHED PERMITTED GARAGE WITH BUILT IN OFFICE, 1/2 BATHROOM & AIR CONDITIONING, PERFECT FOR A CASITA RENOVATION. 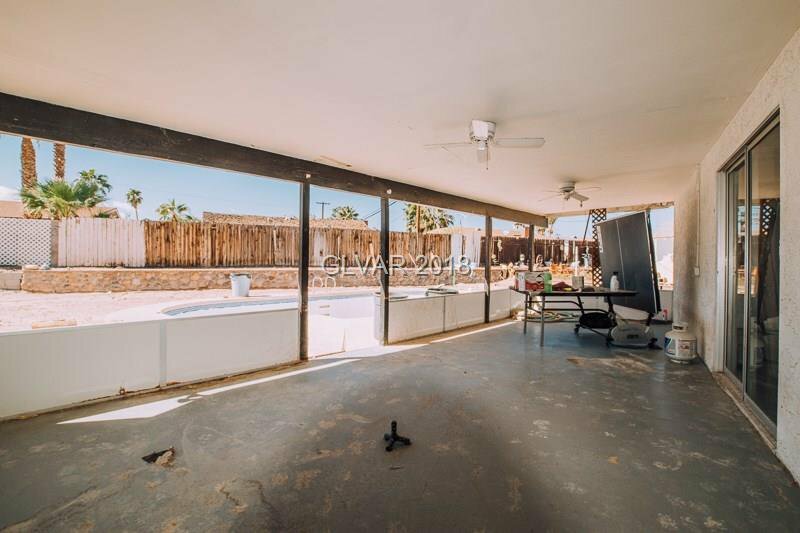 PROPERTY ALSO HAS A POOL, COVERED PATIO & TONS OF SPACE. 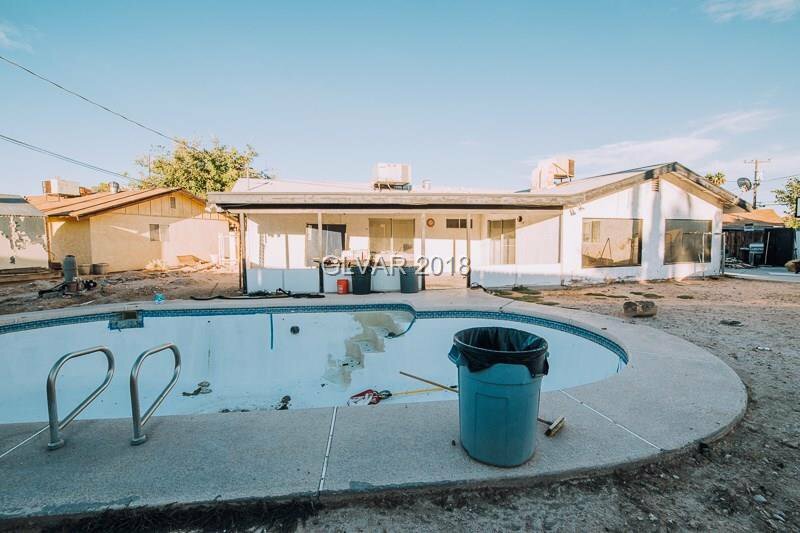 FIXER UPPER OPPORTUNITY WITH A LOT OF WORK ALREADY DONE.